Maplewood Mall is a super-regional shopping mall located in Maplewood, Minnesota. 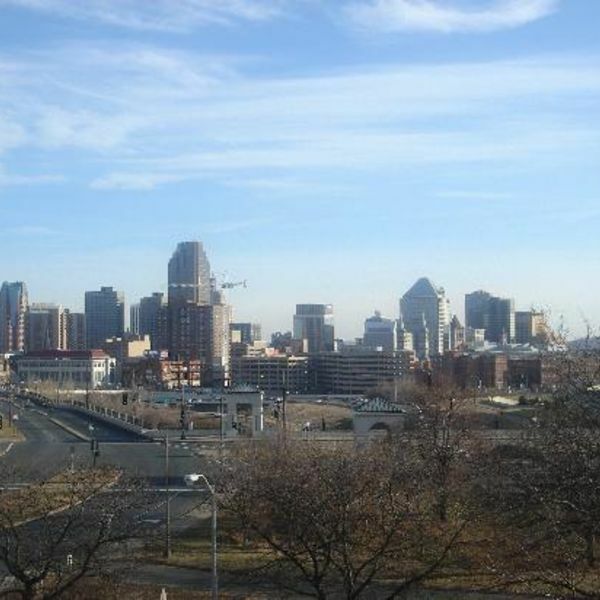 It is located two blocks off Interstate 694 on the Saint Paul side of the Twin Cities. 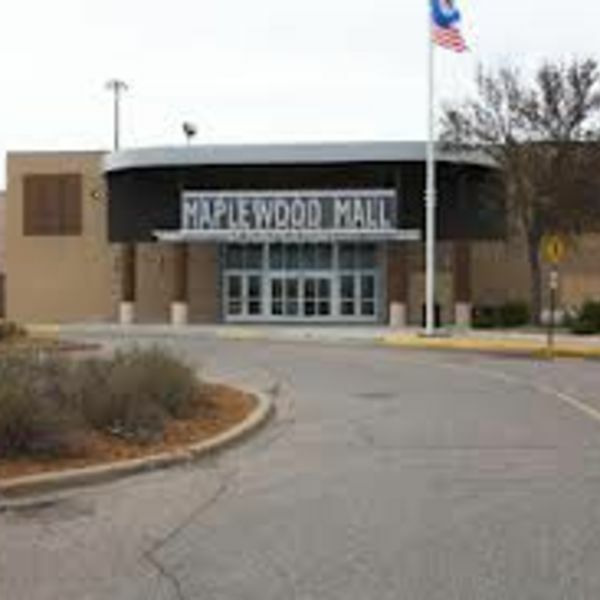 Maplewood Mall opened in 1974. Downtown Saint Paul is the perfect place for shopping and visiting historic sites of Minnesota. Goodrich Golf Dome offers a heated indoor driving range – open year round. 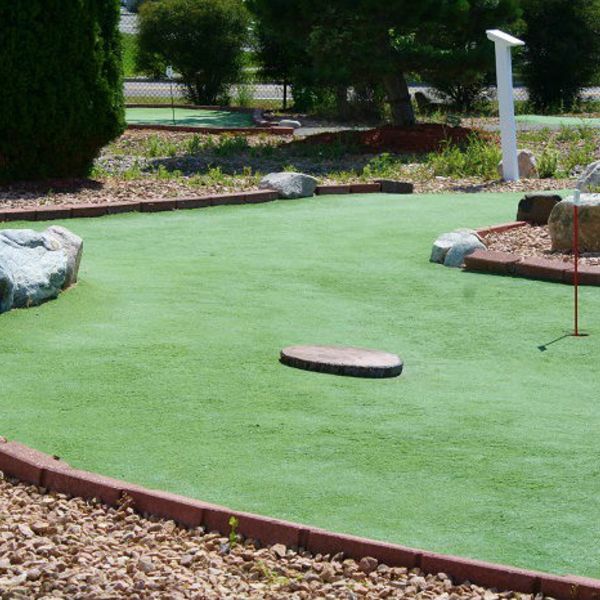 We also have an outdoor 18-hole mini-golf course during the summertime. We are located in Maplewood, near the city of North St. Paul. At the Emerald Inn we offer comfort, luxury, and friendly service at a price you can afford. Unnecessary frills have been eliminated, and the savings passed along to you, our guests. Emerald Inn rooms are attractively decorated, comfortably furnished, and equipped with all the important features that seasoned travelers look for. So give us a try! Call today for reservations. A stay at the Emerald Inn is a luxury you CAN afford. Major credit cards accepted. Feel free to contact us anytime in case you have any questions or concerns.